According to the Queensland Government (2017), more that 5 million Australians are affected by headaches and migraines. If you are sitting at a desk or in a vehicle all day especially with poor posture, you could be triggering a headache due to muscular and joint imbalances in the neck. 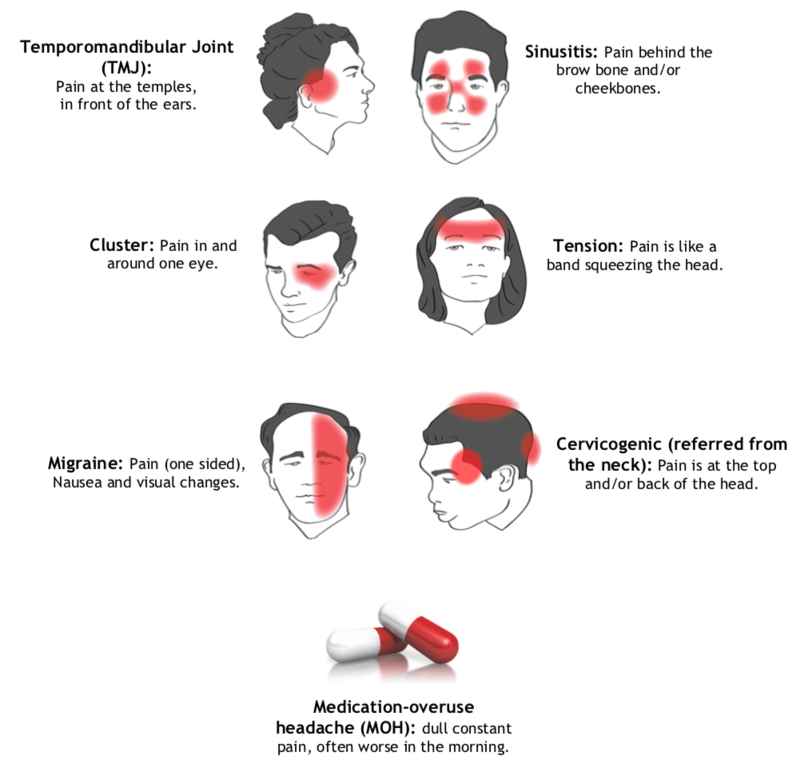 These are termed cervicogenic headaches. Glare from your computer screen or other devices can trigger headaches. Often, we forget to stay hydrated and a headache is the first symptom of dehydration. Some medications can have a side effect of headaches. Even if you are not a smoker yourself, being in the vicinity of a smoker can set off a headache. Temperature and air pressure changes can cause headaches for some.